When combined with the power of Mobile devices, ERP apps can have a substantial impact on the bottom-line of your business. 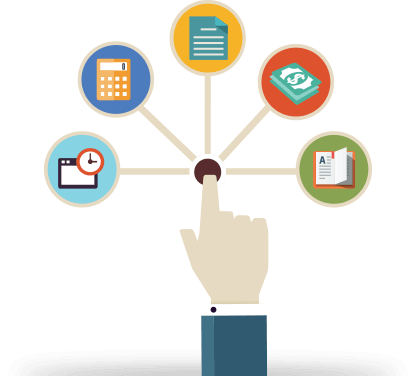 Implement Mobile ERP to improve profitability and customer satisfaction. Empower your employees by bringing the magic of mobility to ERP Apps. By using custom-crafted Mobile ERP apps, you can have access to critical information in real-time and make better decisions. 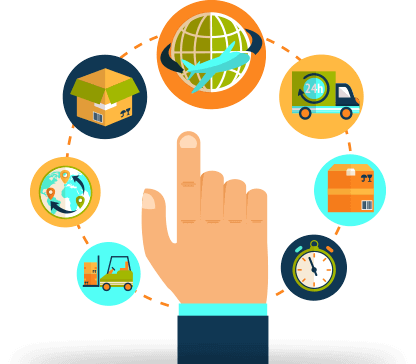 Supply chain forms a crucial part of businesses. All activities encompassing from procurement of raw materials to the distribution of final product must be accomplished flawlessly. However, this is easier said than done. Mobile ERP Solutions help tackle inefficiencies in your system, boost productivity and cut down warehouse-related costs considerably. 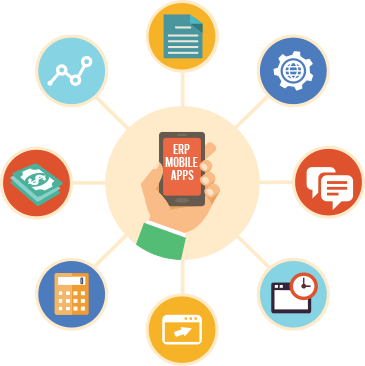 ERP Applications help you get strategic advantage in terms of customer retention, workforce productivity, precise & accurate data capture and quicker response time. 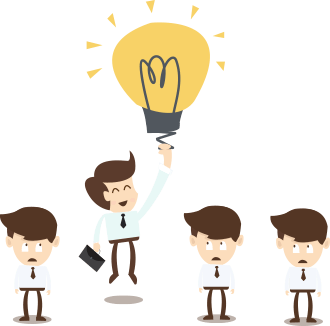 Moreover you can improve your customer support. Mobile ERP apps allow your employees to access customer data in real-time and offer prompt service and support. This helps deal with complex customer queries on time.